I am so excited.....my new school is very big into Responsive Classroom teaching practices. 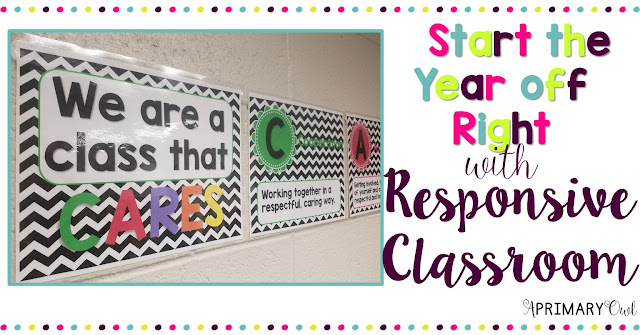 Before this year, I did not know much about it but I have loved starting my year off implementing Responsive Classroom. 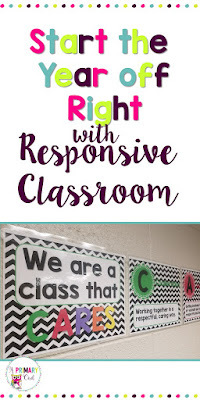 In case you are not aware of Responsive Classroom, they have an informative website: here and have many great books that I have only begun to read. One of the most important parts of Responsive Classroom is starting the day off with a Morning Meeting, which I am sure many of you already have heard about or already do. This was really my first year to do a morning meeting. I have found the best time saver when it comes to Morning Meeting prep. I love this! 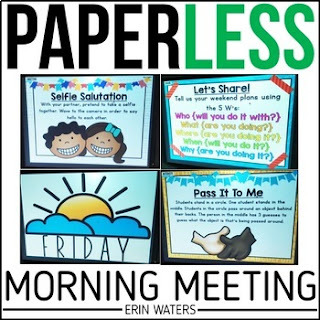 She made it so easy to just to do Morning Meeting without having to come up with activities each and every day...and my students really love the activities. One of the things I put together ahead of time was my morning meeting box, with items we can use in our greeting and sharing time. This box has been so fun! I bought all of the items and the box at Micheal's (and used my Cricut for the lettering!). Each day I choose something different for our sharing or greeting time. The favorite is that cute caterpillar. 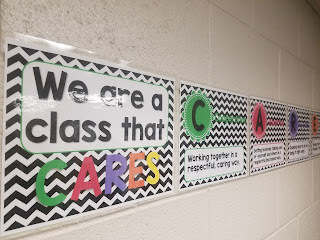 The next part of Responsive Classroom that we started our year off with was C.A.R.E.S. We took time each day to teach what it meant to be cooperative, assertive, responsible, empathetic and using self-control. 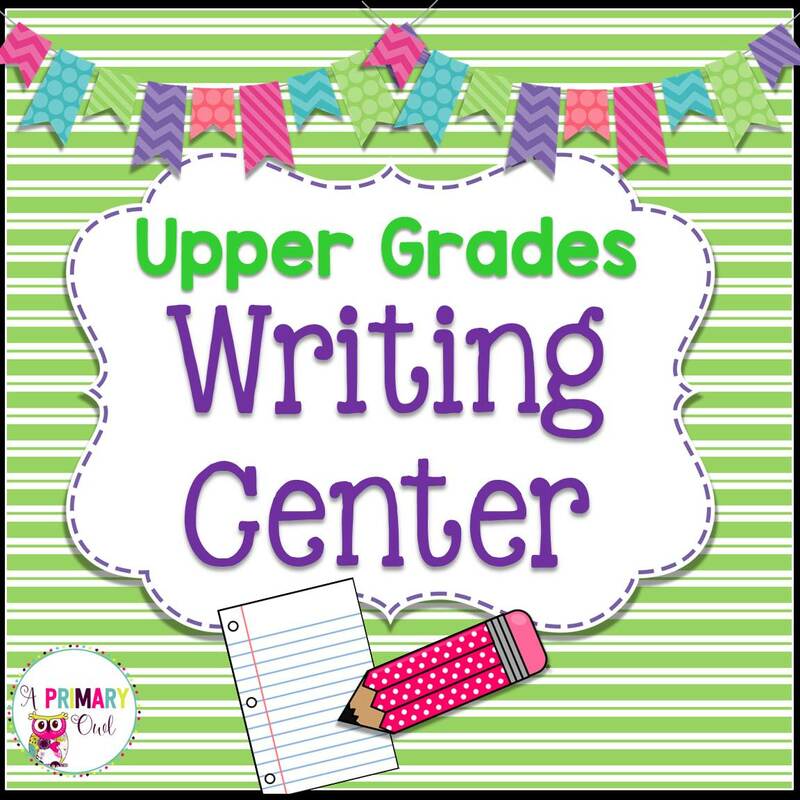 I put together a great Power Point lesson that teaches each one of these letters a day with an activity the class can do. 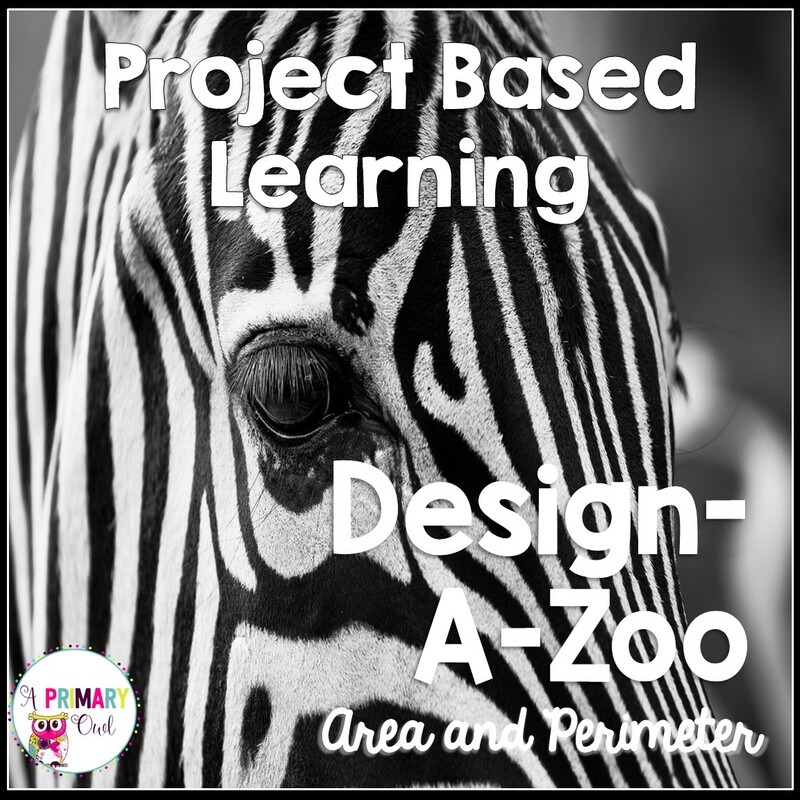 Click the picture to download PPT for FREE! 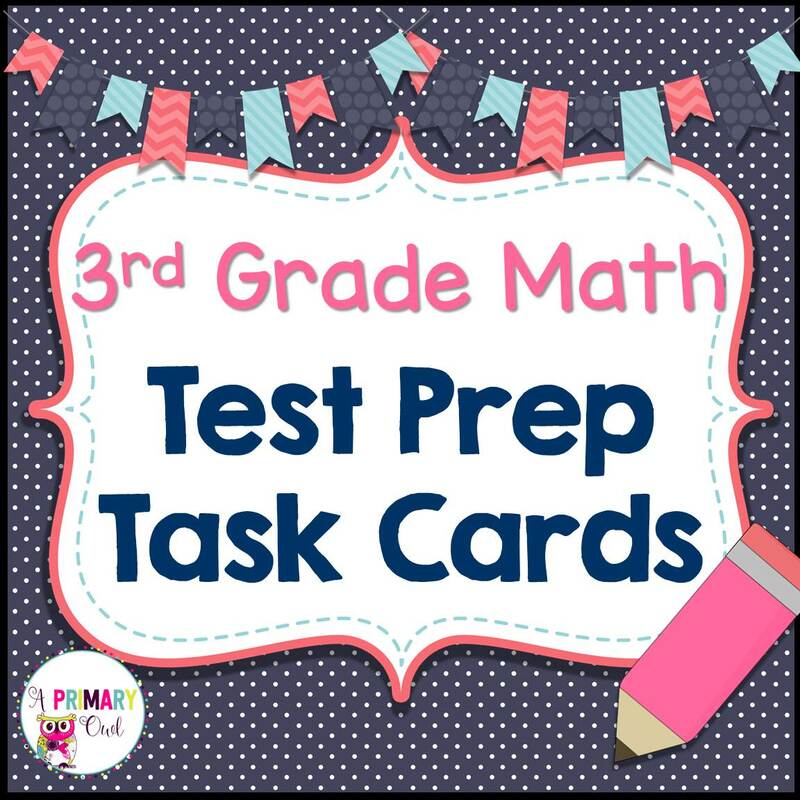 We went through these lessons each day, discussed the book that I linked with each one and also had a group activity as a follow-up. Now, I have the posters hanging in my room that I can refer to if someone is having a hard time being responsible or using self-control, etc. Click the picture to download the posters for FREE! 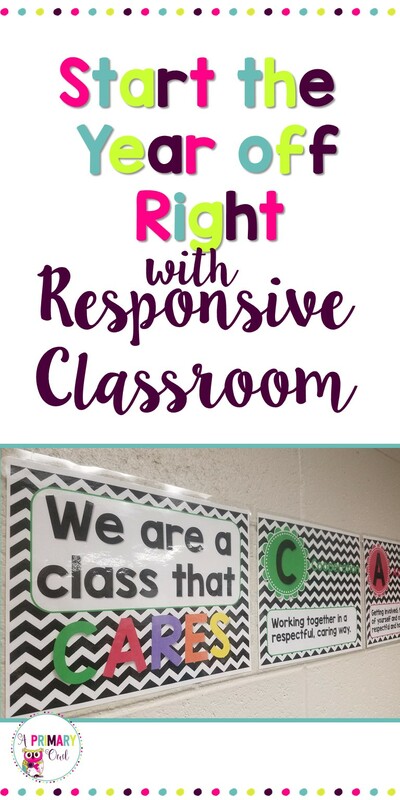 Does your school use Responsive Classroom? 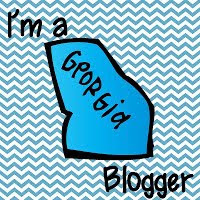 I'd love to hear your experiences with it! What activities do you incorporate into your day?